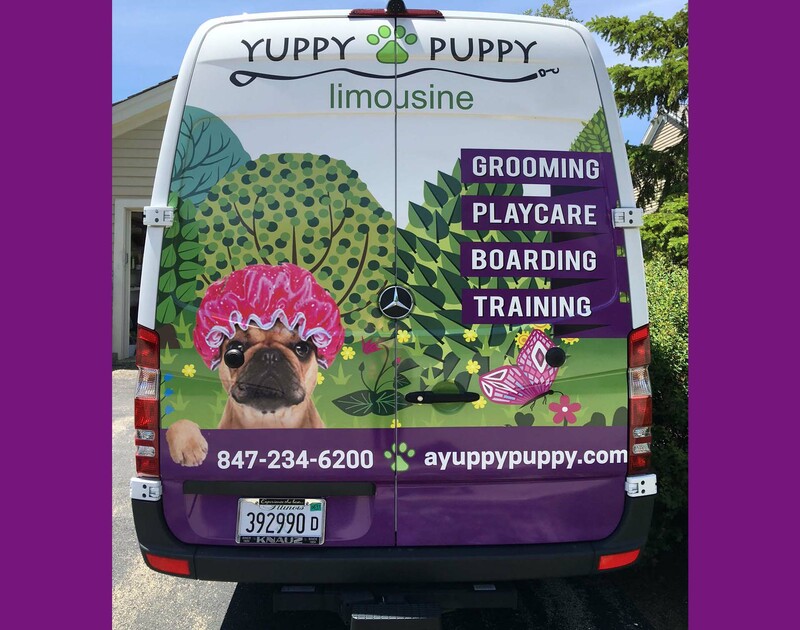 Yuppy Puppy Enterprises, LLC.com is committed to protecting and respecting your privacy. This policy (together with our Terms and Conditions and any other documents referred to in it) sets out the basis on which any personal data we collect from you, or that you provide to us, will be processed by us. Please read the following carefully to understand our views and practices regarding your personal data and how we will treat it. Respond to any issues or queries via the customer service advisor teams; and/or notify you about changes to our service. We will also automatically collect data such as dates and times of your visits to the Website. When you use our website as a Guest user, we also collect your email address and may contact you to let you know if you abandon a purchase part way through the process and have un purchased items in your basket. Keeping your information up-to-date and accurate. Please note that, to do this, we require you to tell us if any of your details such as your name or address change and having in place strict security procedures for the storage and disclosure of your information to prevent unauthorized access. Unfortunately, the transmission of information via the Internet is not completely secure. Although we will do our best to protect your personal data, we cannot guarantee the security of your data transmitted to and/or through the Website; any transmission is at your own risk. Once we have received your information, we will use strict procedures and security features to try to prevent unauthorized access. We may send you by sms, email or post, details on offer, products, reminders and services, which may be of interest to you. We may also telephone you to discuss order details or for market or service research. We may also permit selected third parties to use your data to provide you with information about goods and services, which may be of interest to you, and they may contact you about these by post or telephone. They may also contact you by email or SMS where you have consented to receiving such communications. 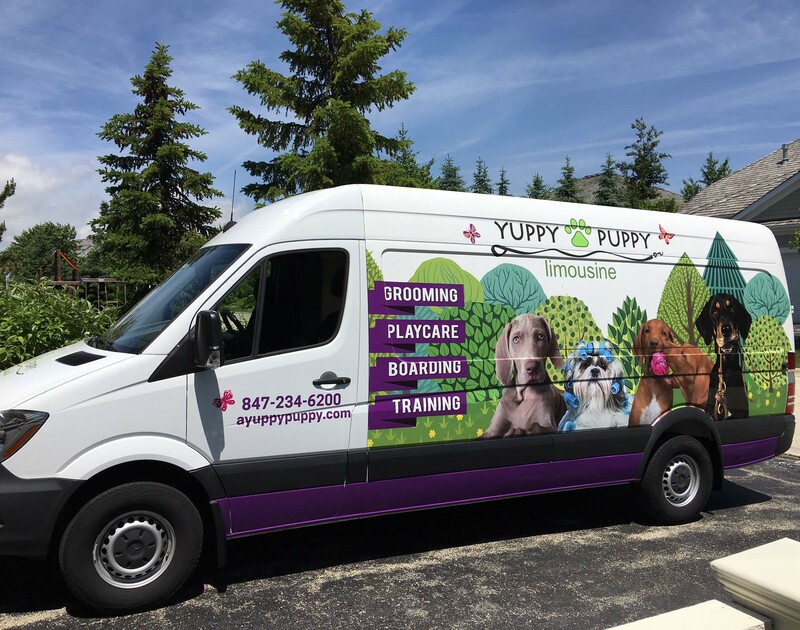 We may disclose your personal information to any member of the Yuppy Puppy Enterprises, LLC.com and also to affiliated companies and other selected third parties for the purposes described above.. If we are under a duty to disclose or share your personal data in order to comply with any legal obligation, or in order to enforce or apply our Terms and Conditions or agreements or contracts between us or to protect the rights, property, or Yuppy Puppy Enterprises, LLC.com, our customers, or others. This includes exchanging information with other companies and organizations for the purposes of fraud protection, credit risk reduction and our internal investigations including customer complaints and claims. You have a right to access the personal data about you that is held by us. To obtain a copy of the personal information we hold about you, please write to us at the following address: 970 North Shore DriveLake Bluff, IL 60044 enclosing your postal details and a cheque for £10 payable toYuppy Puppy Enterprises, LLC.com to meet our costs in providing you with details of the information we hold about you.